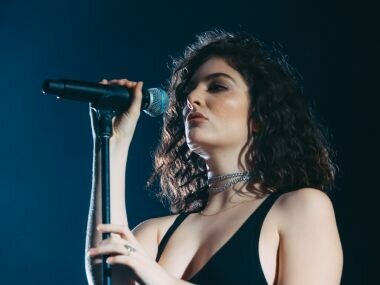 Lorde was trolled on social media for posting a picture on her Instagram account of a filled bathtub, along with the lyrics of Whitney Houston's song. 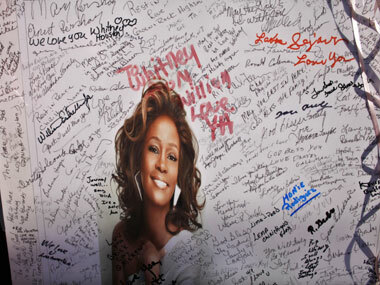 R&B star Beyonce Knowles delivered a rendition of singer Whitney Houston's I Will Always Love You at a school gala. A passenger was booted off an American Airlines flight en route from Los Angeles to New York Monday when she would not stop singing Whitney Houston's hit "I Will Always Love You". 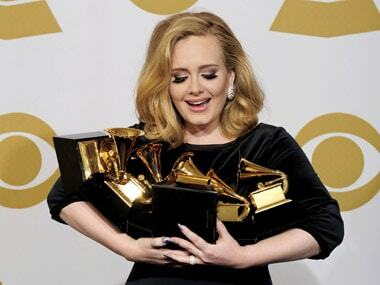 Boosted by her six Grammy awards and performance comeback, Adele's 21 saw its biggest sales week yet in 52 weeks on the US chart, selling 730,000 copies according to Nielsen SoundScan. 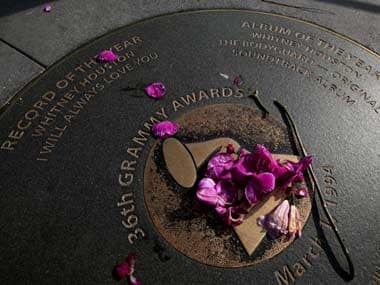 There were no indications of foul play and no obvious signs of trauma on Houston's body, but officials were not ruling out any causes of death until they have toxicology results, which likely will take weeks to obtain. 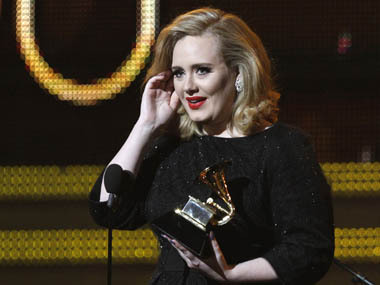 It's Whitney Houston, Adele, Jay-Z and Kayne West's Grammy in Los Angeles, so far.